Interesting fact: The Standard Schnauzer were originally used for herding, ratting and as guard dogs by peasant farmers in the Middle Ages. In the 19th Century, the breed became more standardized, and went on to become an award-winning show breed. In 1997, it won the prestigious “Best in Show” at Westminster. Appearance: This aristocratic-looking dog is most distinctive for its long beard and eyebrows. The wiry coat is usually salt and pepper, but also occasionally black with another color. The coat is often trimmed, leaving the beard, eyebrows and leg hair longer. Typically in the US the ears and tail will be docked, but a natural ear and tail are becoming more common. The body is sturdy and squarely built. Personality: The Schnauzer is lively and alert. S/he wants to be with his or her pet parents constantly, and be active. If well socialized, this dog may be friendly with everyone, but is known to be very loyal. They are intelligent and learn things quickly, and may at times test the boundaries with their people. The breed can tend toward being high-strung when not provided enough mental and physical stimulation. When properly exercised and trained, they make great family pets. The Schnauzer is known to be clownish and to enjoy the attention performing may attract. Common Health Problems: Hip dysplasia, once a common issue, has been reduced through more responsible breeding, but still may be seen. 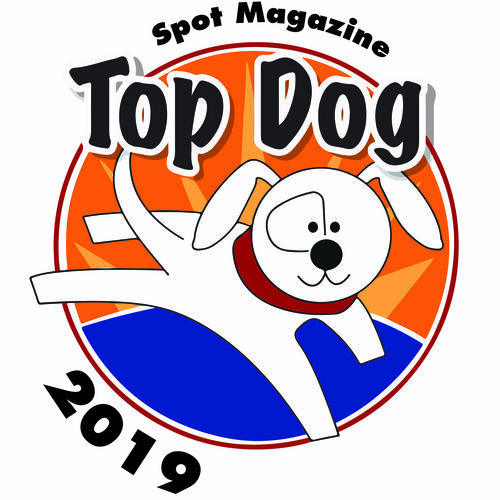 Best Match: Seeking an agility, flyball or tracking dog? The Standard Schnauzer may be your match! These high-energy dogs cannot abide a couch potato or someone who is wishy-washy with expectations. As with most herding breeds, the Schnauzer is constantly exploring and learning. If you’re looking for an active canine companion who will happily join you on all your adventures, and you don’t mind twice-annual coat stripping (or clipping), the Schnauzer might be a great fit for you. Featured Adoptable: About Spanky: “I am a 7-year-old male Standard Schnauzer mix. I came here from LA County Animal Control. I am a little shy, and cautious with new people and events. I will need a very quiet home with a patient owner who will give me positive reinforcement training to help me learn the ropes! To learn more or to meet me (! ), contact Oregon Dog Rescue in Tualatin, OR at 503-612-0111 or oregondogrescue.org. 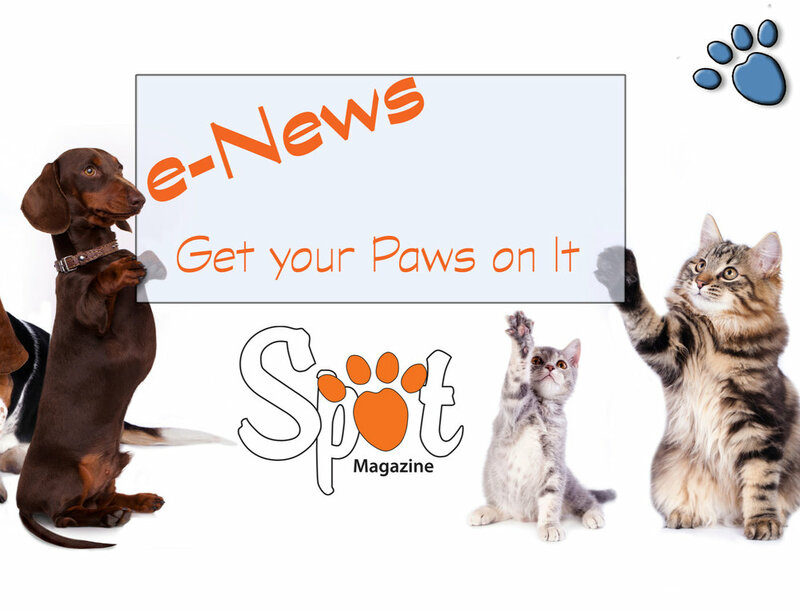 Posted in Animal Welfare, Breed Spotlight, Feature, Life with Pets, Matchmaker and tagged with Breed Spotlight, Dogs, Adoptables.